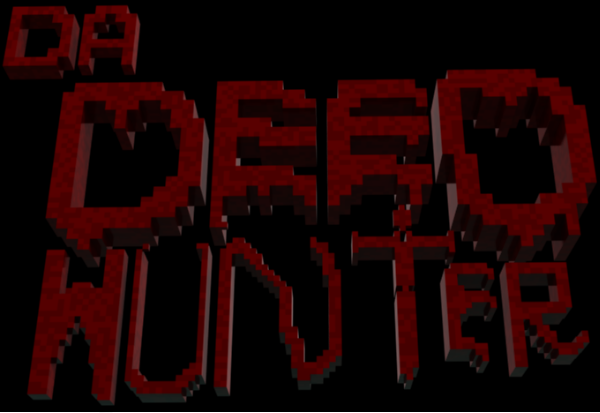 NEW Gamemode: Da DEED Hunter! Rate and just discuss about! This is an advanced gamemode. In here, you have to do such horrible things as read the instructions ,rules and lose. That thing is for sure. Prepare to die. Can take only Projectile damage. Gore. Lots of. And more coming! Saves the data in the server until the server is stopped, or any other map resets the saves. 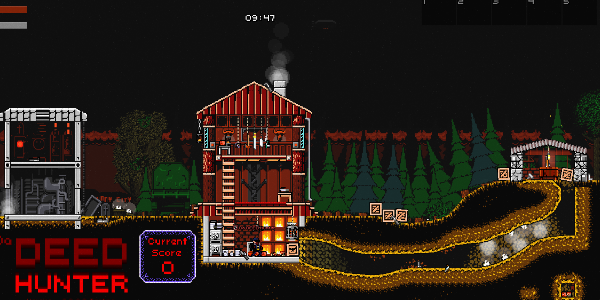 Players sometimes (Very rarely) die in the beginning (Due to diving in the beginning. SetWorldPosition() does not always work proprly..) Fixed! Last edited by Motto73 on Fri Dec 22, 2017 6:18 pm, edited 5 times in total. Re: NEW Gamemode: Da DEED Hunter! Seems like an awesome gamemode! I'd love to test the map and have contact with you to inform you about bugs and glitches I may find, if you want to share it with me just tell me and I'll be updating you everything (maybe even make videos out of it if you please). This gamemode is sort of like the old predator mode or the DEMON script, where one player has a lot of HP and abilities while the others have standard weapons and nothing else? I can still held you a hand tho: I can host a server, and I only do testing sessions for my maps on it. If you want I can help you with testings. Let me know through a PM if you want. This project looks dope so i would be more then glad to est it for you with my friends privately. Hey again! Time for a update. I made this in Pre-Alpha and obviously it won't work in Beta anymore. So I fixed it and now the link should direct you to the old page again. Thanks for your support! Have fun time playing this.